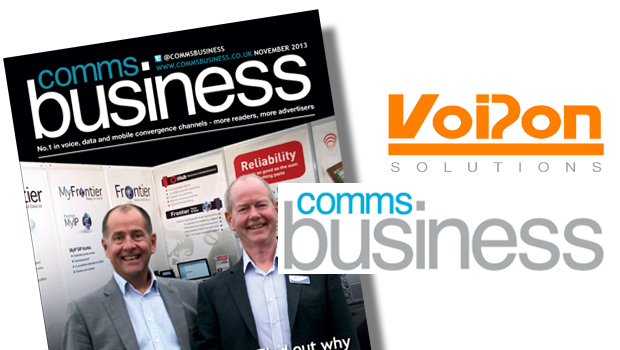 VoIPon Solutions has been featured in the March 2015 issue of Comms Business Magazine. 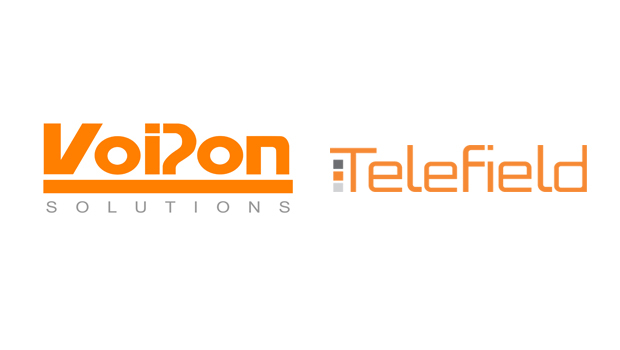 Alexis Argent, Founder and Director of VoIPon Solutions, discusses the latest market trends, where the market is going and integrated applications for the channel. What are the latest analyst reported trends in the market? 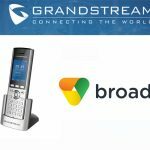 “In the current climate we are seeing three different types of customer coming through in the IP PBX market. 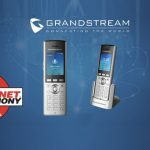 For low cost PBXs we are seeing customers purchasing models such as the Grandstream UCM series, which includes the UCM6102, UCM6104, UCM608, UCM6116 and UCM6510. They are also opting for products from the ZYCOO range which includes the ZX50 series. 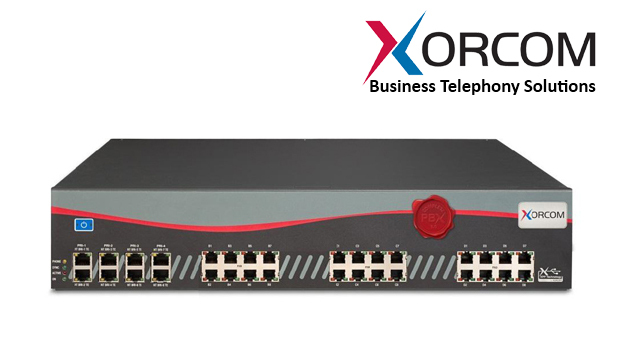 Low Cost IP PBXs are ideal for small and medium sized business in daily communications. 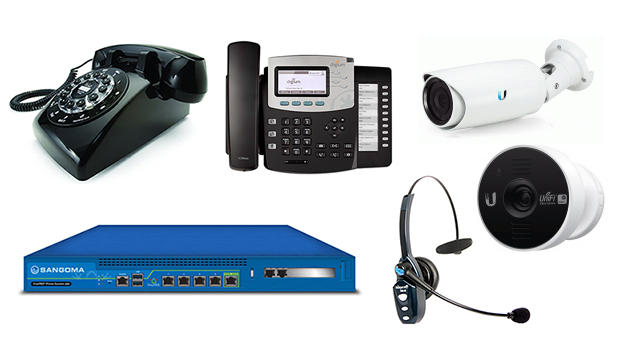 Latest customer trends also show movement away from Cisco based solutions, such as the end of life UC300 and UC500, to Digium Switchvox and their Unified Communications Business Phone System. 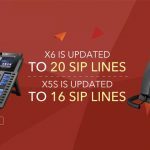 The larger projects and seats are also looking at the 3CX Phone System, a Windows based software PBX, which is experiencing some excellent growth alongside Digium Switchvox. 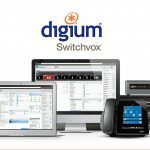 “Digium Switchvox is probably the company either hedging their bets, or with the most options, offering an on-premise appliance, software and hosted. If this strategy proves worthwhile in the USA, I expect them to bring this across the pond. 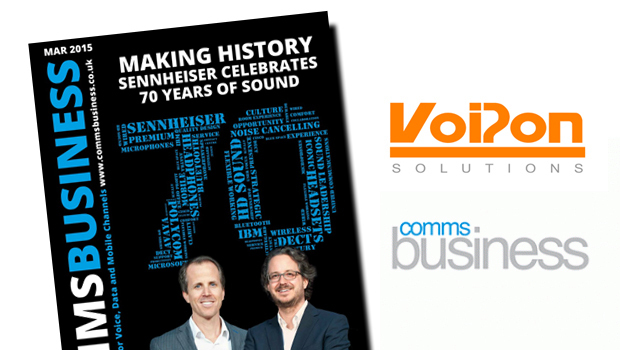 For small businesses, cloud or hosted PBX is an interesting opportunity. However large businesses will still want to manage their own system and I cannot see this being done by a software solution, but by an appliance, but time will tell. What is the state of play with UC and collaboration and who is buying? Everyone is buying, but it is a slow migration. 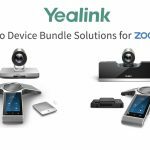 Lync appliances in particular are on the rise, with an influx of people talking about Sangoma Lync Express, supporting up to 600 users, or using it with the more affordable Office 365. What integrated applications are being provided?